Addis Ababa is one of the fastest transforming environments on the globe and a prototype of an emerging territory. What can architecture and urban design as disciplines contribute to such transformation? According to which criteria can processes of the kind encountered in Addis Ababa be evaluated? And, how can all of this be steered? The Urban Laboratory - Addis Ababa is a research initiative launched by the Swiss Federal Institute of Technology (ETH) Zurich in collaboration with Addis Ababa University (AAU) and the Ethiopian Engineering Capacity Building Program (ECBP). The laboratory sets as its objective the development of sustainable strategies for urban environments. 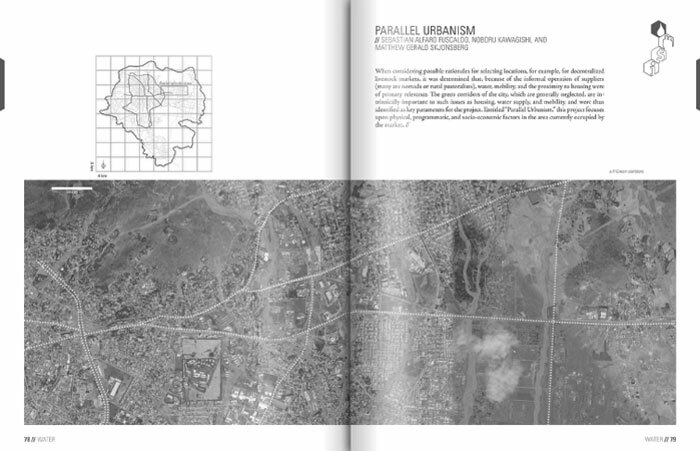 Rather than upholding an a priori vision of an ideal city, the publication 'CITIES OF CHANGE. ADDIS ABABA' acknowledges the heterogeneous and at times messy conditions of urban territories, and makes a case for their transformation over time. One of the key aspects of the work encompasses scenario planning: designing processes for potential ‘futures’ according to varying constraints. Urban design as a discipline is reframed in view of an understanding of the city as a dynamic system, one delineated by stocks and flows of resources – with specific attention given to fluxes of people, energy, water, material, capital, space, and information. 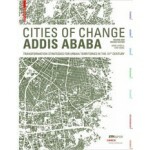 Emphasizing the specific case of Addis Ababa, the research brings to the forefront general questions of method and procedure that can be transferred to other ‘cities of change,’ whether in the developing or the developed world. The research was undertaken at ETH Zurich’s Department of Architecture in the context of the Master of Advanced Studies Program in Urban Design, led by Marc Angélil and Dirk Hebel. Both have taught architectural and urban design at universities in Europe and the United States. Their research focuses on contemporary developments of large metropolitan regions. Over the last three years, their interest has centered on Ethiopia, one of the fastest growing nations in the world. 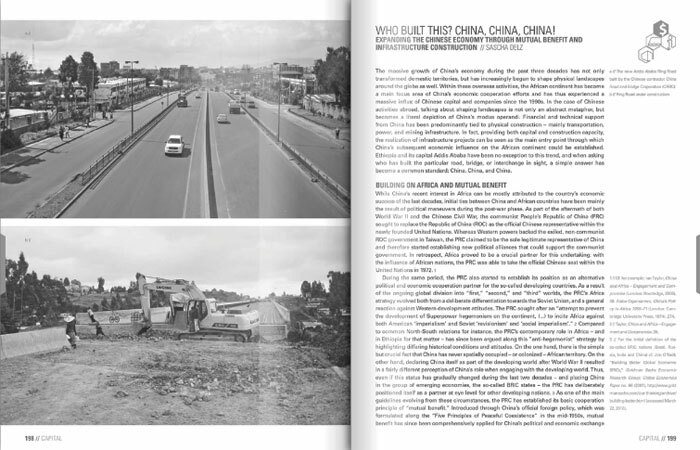 The publication 'CITIES OF CHANGE. ADDIS ABABA' documents the research and exposes its findings to critical observations by invited authors. 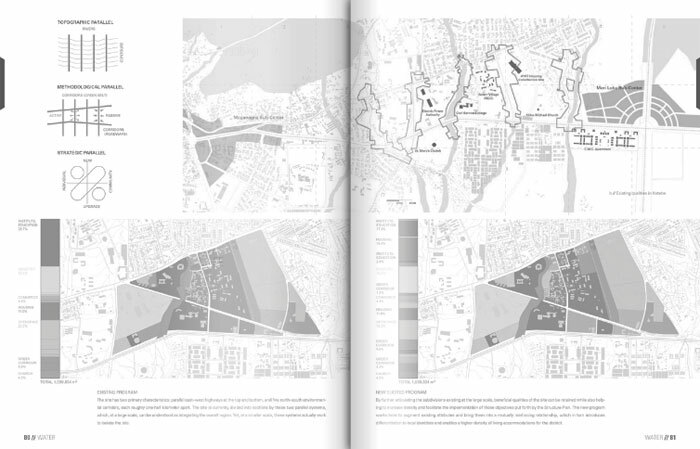 Aiming to identify sustainable strategies - rather than upholding an a priori vision of an ideal city - this book acknowledges the heterogeneous conditions of urban territories. CITIES OF CHANGE. ADDIS ABABA highlights questions of method and procedure that can be transferred to other ‘cities of change’. This revised edition covers recent developments, such as the increasing influence of China in African countries or the chances of high-density, low-rise developments.